Coming August 28, 2014. Stunning natural beauty. 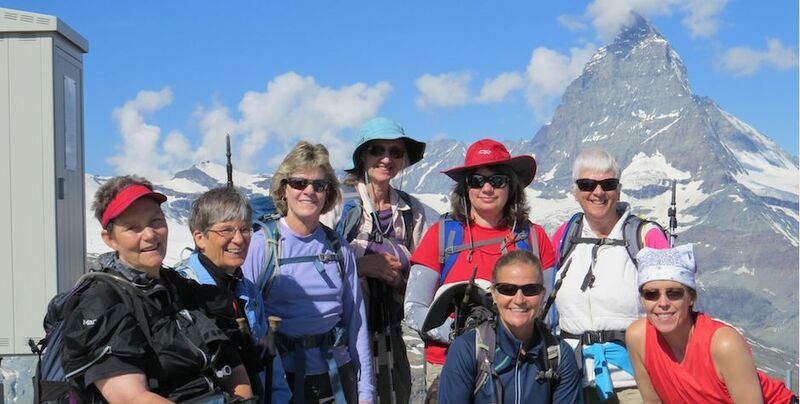 Join Adventures in Good Company for their Day Hiking the Swiss Alps trip. With 4-6 hours of hiking each day, highlights include panoramic views of the Monte Rosa Massif, pristine alpine lakes, mountain meadows and valley, and a view over the second-largest glacier in the Alps. Stay in small family run hotels in the quaint alpine village of Grindelwald and the lovely town of Zermatt, one of the most beautiful villages in Europe. Enjoy local specialties (read…Swiss chocolate and local cheeses!). Experience the Swiss Alps with Adventures in Good Company!